TVS Motor Company backed Ultraviolette Automotive is set to launch its first electric bike in 2019. The company claims that the Ultraviolette electric bike is currently in the fourth generation and has outperformed equivalent gasoline-ridden bikes. The Ultraviolette Electric Bike is currently in the fourth-generation. The Ultraviolette electric bike is under the final stages of testing, and the production version with official stats will be revealed soon. Ultraviolet reveals that its electric motorcycle will offer better “design, performance, user and ownership experience” than its fuel-ridden rivals but will be offered at a similar price point. Our intent, when we started out, was not to build the best electric bike but the best mobility solution. We want to showcase the superior performance of EVs over ICE (internal combustion engine) vehicles and make them desirable. The boundaries of what’s possible with EVs have not been pushed because of limited volumes. Ultraviolette showcased its first electric bike prototype in June 2016, and the motorcycle has been tested for over 10,000 km till date. The company claims that the e-bike has a top speed of 150 km/h and an electric riding range of over 150 km on a single charge. In comparison, the KTM 200 Duke has a maximum speed of 138 km/h. TVS Motor Company has invested more than INR 11 crore into Ultraviolette Automotive over two rounds of funding, with a stake of 25.76 percent. TVS Motor aims to strengthen its position in the EV space with help from Ultraviolette. Coming back to the electric bike, the company will initially launch it in Bangalore and then in other Indian cities. The company will set up an assembly facility near Bangalore in early 2019, with an annual capacity of more than 10,000 units. 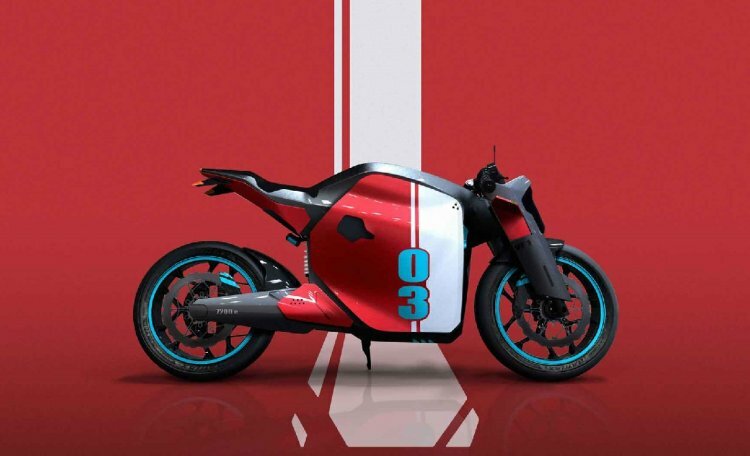 Niraj Rajmohan, Chief Technology Officer – Ultraviolette Automotive, says that the company is under the process of filing nine utility patents for the bike’s engineering. 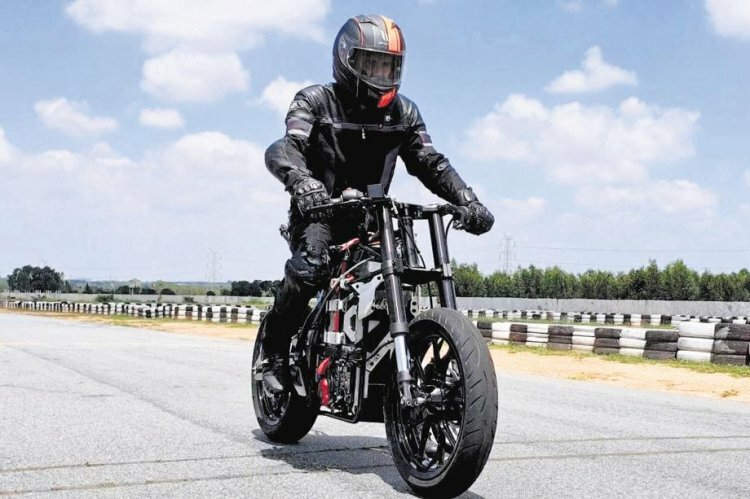 He further reveals that the electric motorcycle will come with features like remote diagnostics, preventive maintenance, and ‘over-the-air’ updates on a mobile application.